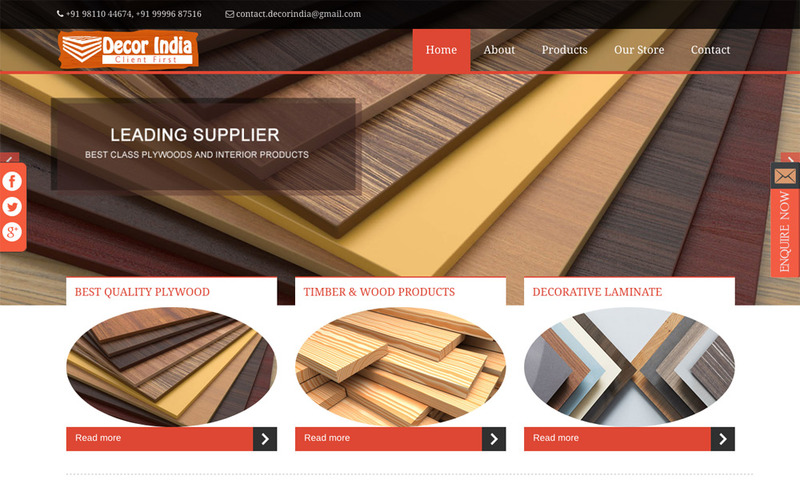 Decor India is the most trusted Plywood Dealers in Gurgaon. We offer you the best range of plywood with assurance from the brand as well as a certification of our in-house quality team. Our collection of plywood includes Century Plywood, Mayur Plywood, Sello Plywood, Archid Plywood and more.